Think only green thumbs can enjoy a rose garden? Think again! Unlike the old-fashioned fussy selections grown decades ago, modern roses are hardy, versatile plants that can thrive on neglect. 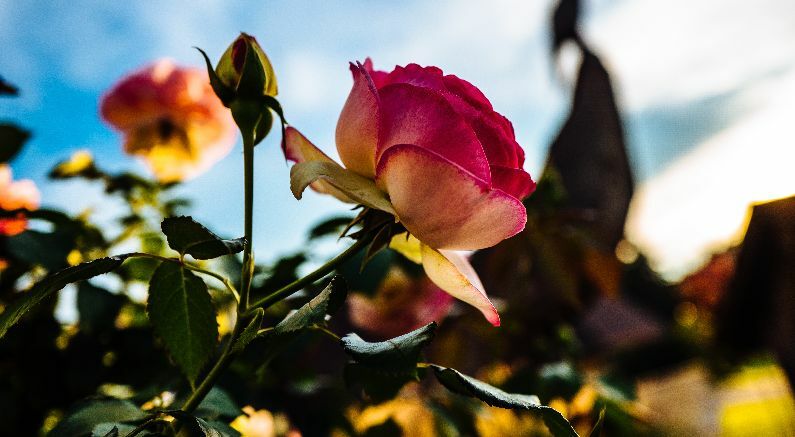 In fact, roses are much easier to care for than you think, especially when you select the right variety for your garden’s unique climate and soil. From small city balconies to water-wise landscapes, the amazing, versatile rose can be at home in almost any garden. What Makes Modern Roses So Easy to Grow? Most modern roses have disease resistance built into the plants. No need to lose sleep over black spot or mildew worries. Most people cover their roses for the winter too early. Wait until your rose plants have been exposed to several killing frosts and some good colder weather to help them go dormant BEFORE covering if winter protection is needed in your area. All across the midsection of the states, typically the right time is about Thanksgiving time to protect your roses. In the more northern states still time if you have not, and as you move into the more southern areas if winter protection is needed it may be a bit early still. Hybrid tea, grandiflora, floribunda, and of course all the new shrub rose types can all benefit from some additional mulch added right on the plants about a foot deep. National Red Rose Day is the perfect time to admire the rose for all of its wonderful qualities. This American holiday is celebrated every year on June 12. This is a fitting time of the season because rose bushes will be in bloom in most areas of the country. This offers everyone the opportunity to take in the iconic fragrance and examine the intricate petal formations. Roses are part of human culture in many places around the world, and they have been for centuries. Have you ever wondered how roses came to be such an iconic symbol in many cultures? Rose lovers the world over know that roses are far more than beautiful flowers. The scent of the most fragrant roses can transform a drab day to an exceptional one. The best - no matter what form they come in, can elevate a garden or a bouquet beyond simple beauty to a sensory experience. 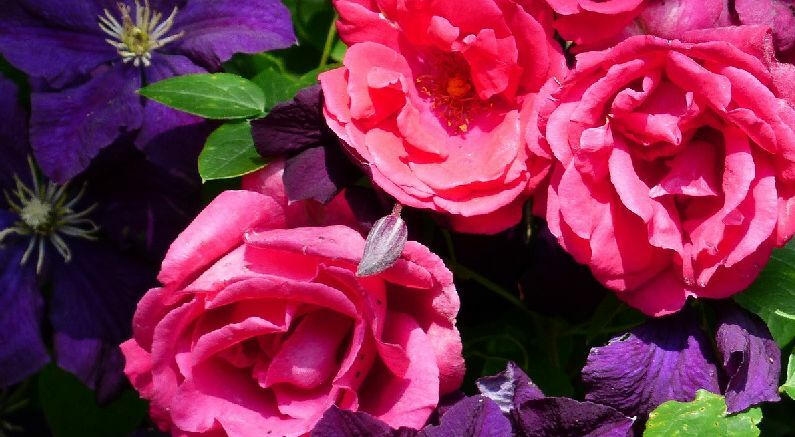 Here at Nature Hills we have some of the best smelling roses available on the market today. They come in several forms: shrubs, small trees, climbers, floribundas, rugosas and hybrid teas. If it's fragrance you want, you're sure to find one that will fit into your garden. Pruning rose bushes is an important step in the care of roses. Many gardeners do not understand fully the process of pruning rose bushes. Improper pruning can result in a weak plant, or one that will not bloom fully, if at all. Pruning roses is, despite popular belief, a very easy process, and can be done by any gardener. Pruning rose bushes should take place in the springtime, just as the buds break. Stems should be cut back to within one-quarter inch of an outside bud. This will help to encourage the rose bush to grow outwards, instead of inwards. Pruning rose bushes should always be done with a sharp pair of pruning shears, as the wood can be tough, and cuts that are not clean will damage the plants. Planting rose bushes in a garden is easy to do, and has many rewards as these beautiful plants bloom. The first step to planting rose bushes is preparing the site. Roses prefer partial sunlight, and should be shaded from the hot afternoon sunlight. The site should have a slightly acidic soil content, and a heavy clay loam is ideal, but they will grow in nearly any soil condition.